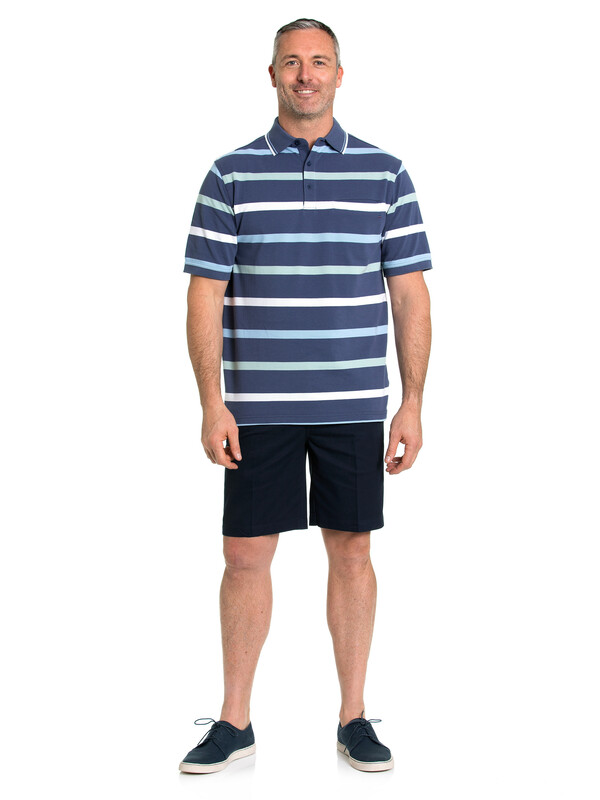 Add some bold stripes to your summer look with the Ben Tuck Stitch Polo. 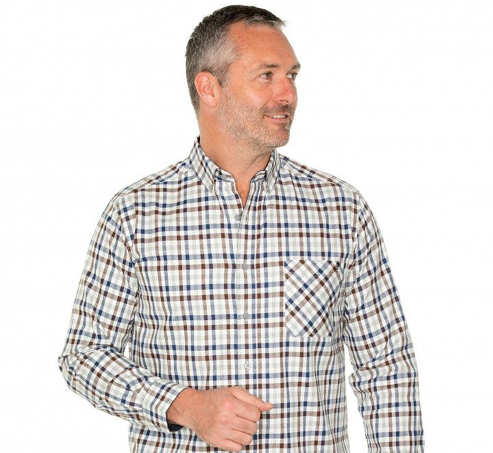 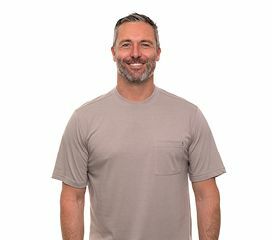 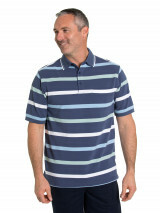 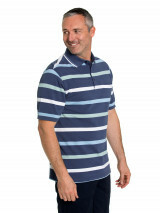 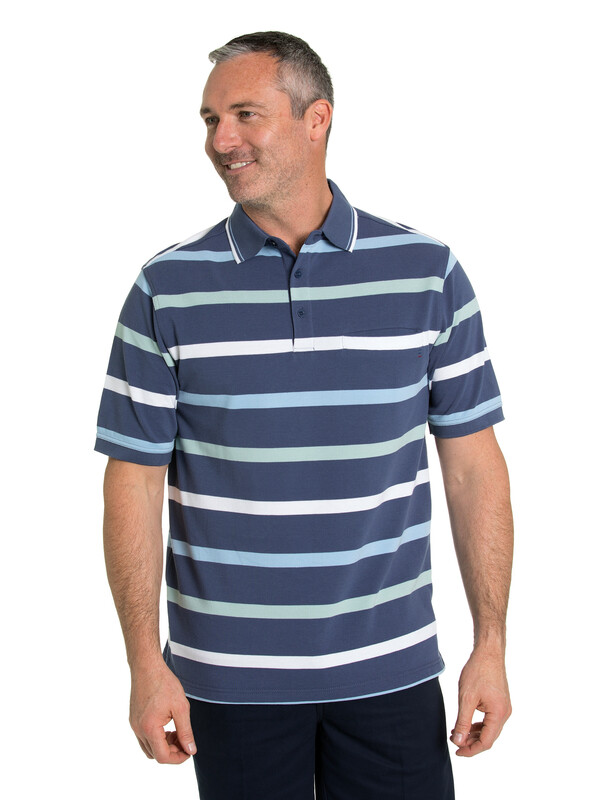 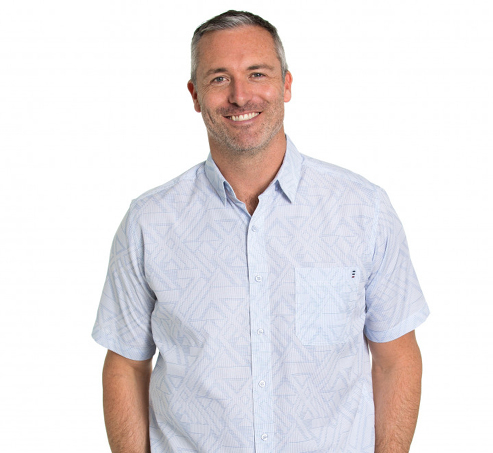 The striking polo is made from a soft cotton rich fabric and features short sleeves, a front pocket and a classic horizontal thick stripes design. 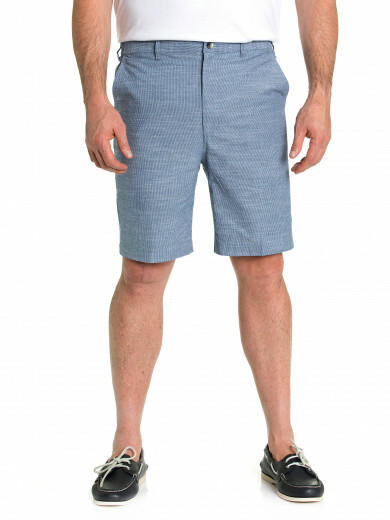 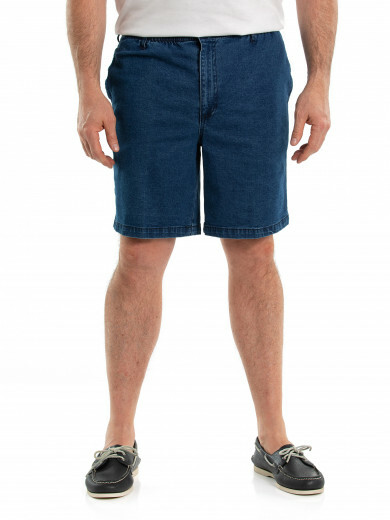 The casual yet sophisticated feel is perfect for pairing with a pair of shorts or jeans.